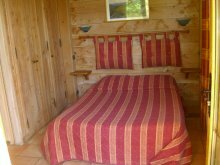 Typical rooms in wooden mountain type chalets, and the view on the Pyrenees. The hotel has 8 rooms from 1 to 4 people. You will then have all the advantages of a hotel and still keep the human side. 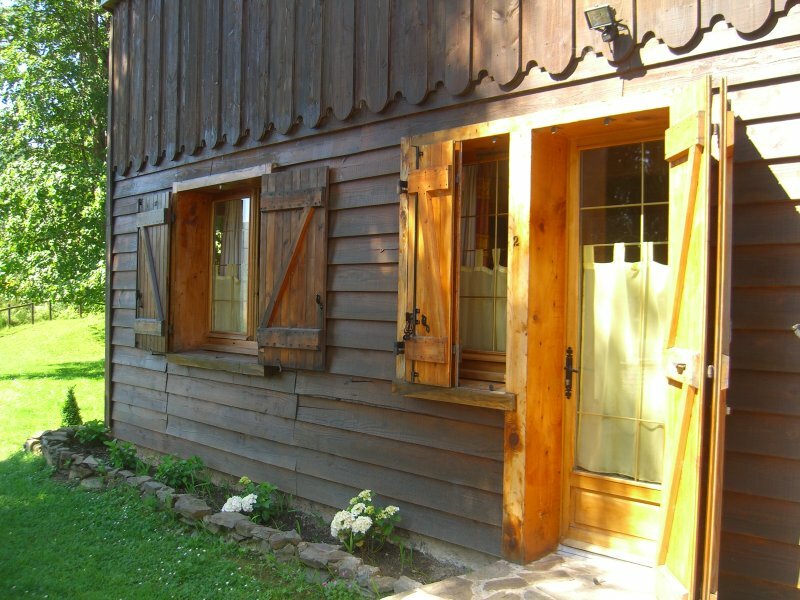 Rooms are scattered in the parc of the Auberge, in wooden chalets with a garden or a terrace. A few roms are located at the first floor. You will then be able to stroll around the chalets, and make yourselves comfortable in our deckchairs in the shade of a lime tree or a fir. You will also be able to enjoy the swimming pool, the sauna and the jacuzzi, which are all reserved for the customers of the hotel and the gîte. 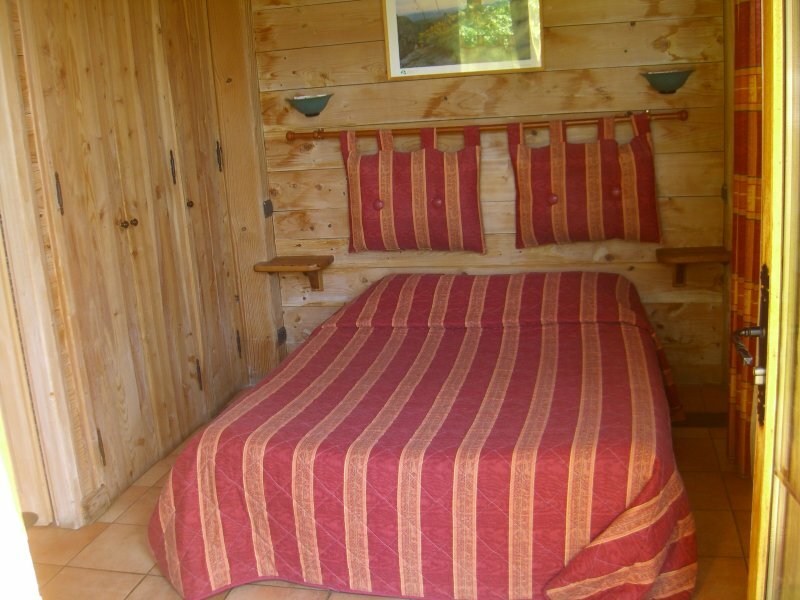 Each room has its own bathroom with toilets and a bathtub or a shower. They all have a TV and a phone. All rooms in the hotel are non-smoking.